Niantic’s Pokémon Go, the game that broke all download records and reached $500 million in revenue quicker than any other app in history, has now become the fastest game to to hit $1 billion in revenue, according to a new report from app analytics firm Sensor Tower (via TechCrunch). It must be pointed out that the smash hit game has hit the milestone in just over six months, and without a launch in China, the world largest smartphone market. Sensor Tower drilled the point home via a chart comparing Pokémon Go revenue to that of another top mobile game — Clash Royale from SuperCell. Clash Royale did around $550 million in its first seven months. SuperCell is renowned for producing high grossing and addictive games, yet Pokémon Go leaves it trailing in its wake. 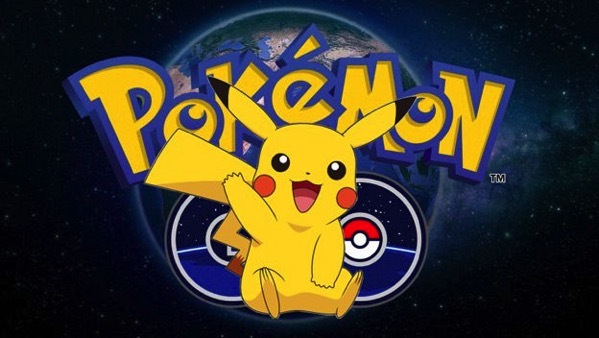 The report however notes that Pokémon Go is now far less lucrative than it was at its peak, making $1.5 million to $2.5 million per day, down from record highs of $18 million. Although the team behind the game continues to raise that number, by adding new characters and running special events from time to time. The game recently went live in South Korea, one of the world’s most lucrative mobile gaming markets, with developers also exploring the possibilities of a China launch.